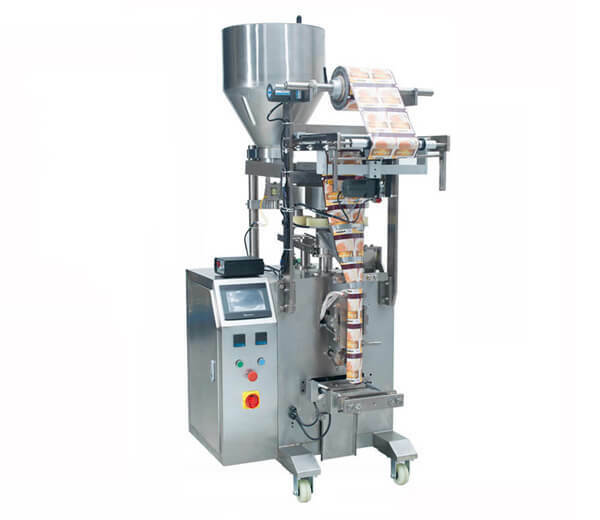 Nitrogen filling vacuum packaging machine is suitable for various plastic bags or aluminum foil bags to pack food, medicinal materials, chemical products, etc. 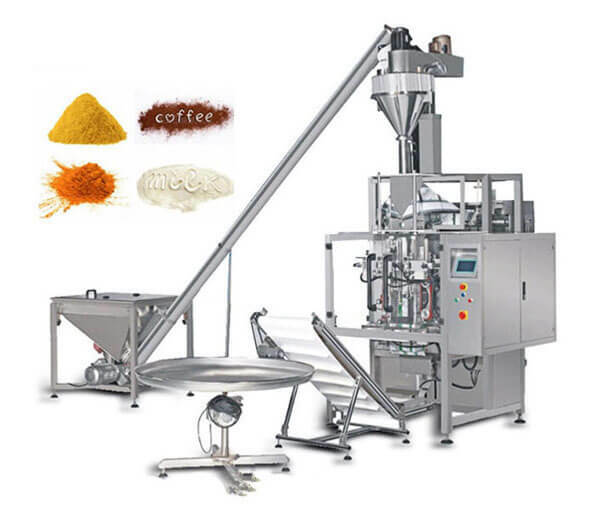 It can finish the whole programs of vacuum extraction, sealing, printing, cooling and exhausting automatically. The products after packing are easier to be prevented from oxidation or getting damp, thus can be kept fresh for longer time. Switch on the power, put the materials being prepared for packing in a plastic bag or aluminum foil bag well. Setting the sealing temperature and time according to the material of vacuum bags. Then put the well-prepared bags with materials in the chamber, meanwhile the pocket mouth neatly placed on the heat seal. And cover the lid we can see the extraction vacuum indicator emit lights which indicate the vacuum process beginning. When the certain vacuum degree reached, it turns into the sealing and printing process. After all these steps, we can get well-packed products. The clients need to purchase a nitrogen cylinder by themselves if they choose this packing method. 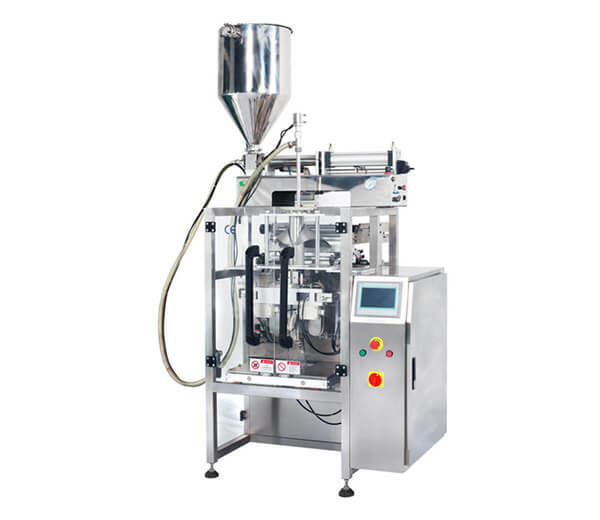 There is a pipe on the packing machine which is used to connect with the nitrogen cylinder. 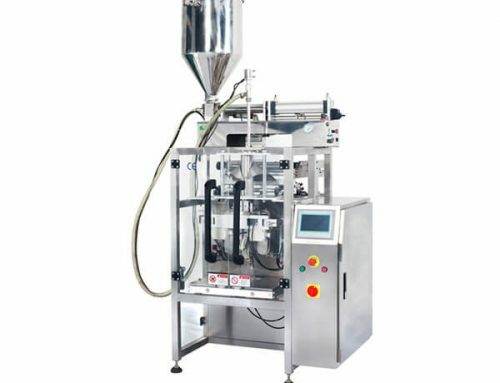 The packing operation procedures are the same with the above vacuum packing method after connecting the nitrogen cylinder with our equipment. 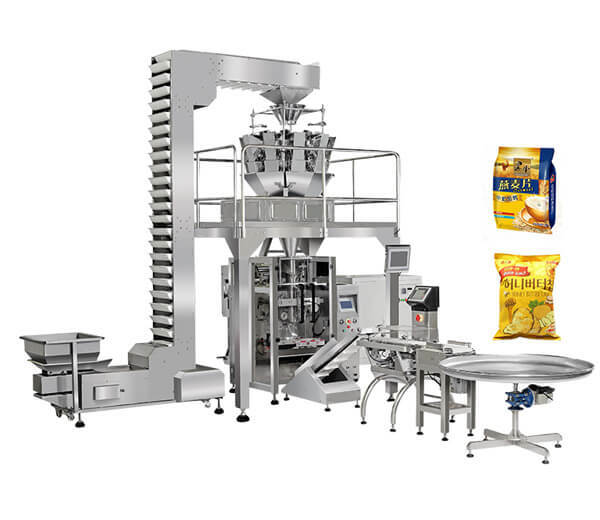 ● This vacuum-nitrogen filled packaging machine is applicable to various products packaging for middle and large factories. 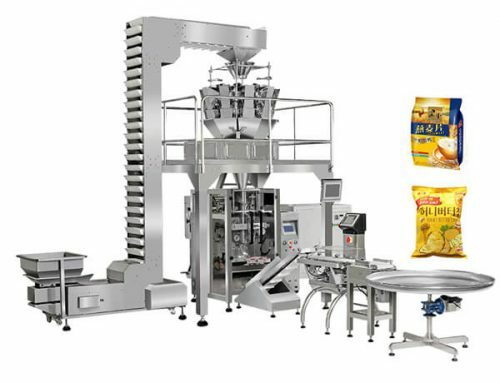 ● Applicable to all kinds of food, like meat, fruits, and vegetables, puffing food, fried food, native products, aquatic products, etc. 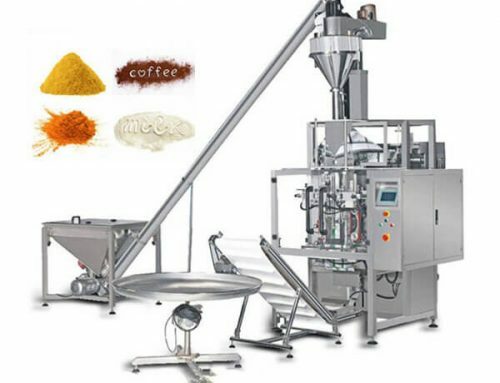 ● Applicable for pharmaceuticals, chemical materials, chemical products, solid powder substances as well as pasty objects. 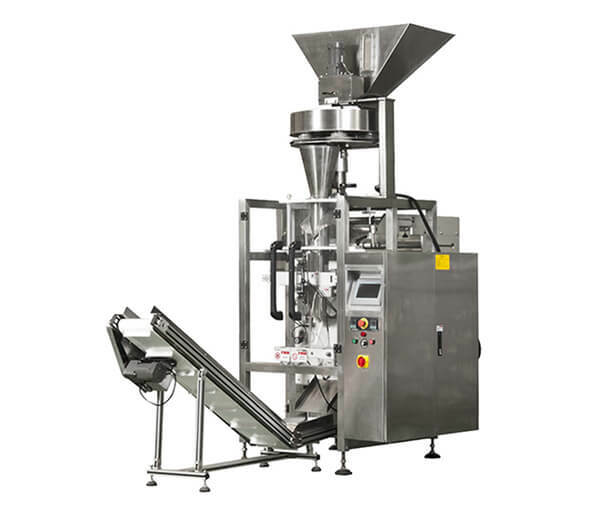 The vacuum-nitrogen filled packaging machine includes the following main parts: two chambers, a control panel, and a sealing cover board. 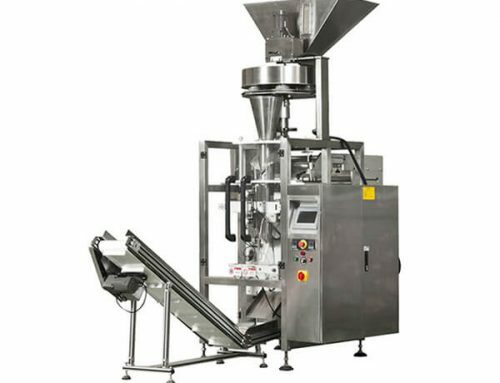 ● Special design with two chambers helps improve working efficiency. ● Computer control panel makes the whole operation automatically. ● Heavy moving wheel with high bearing capability, making customers moving the equipment easily. 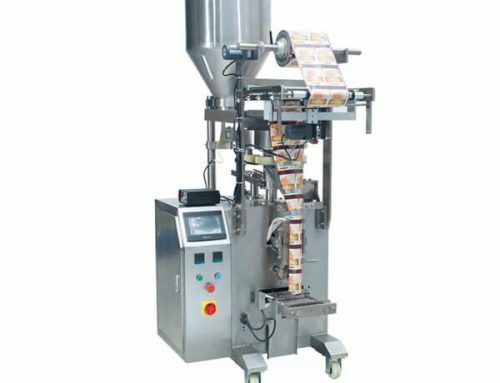 ● Easy operation, good sealing quality, high efficiency, labor and time-saving.